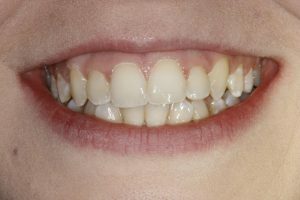 We offer two cosmetic or ‘invisible braces’ to straighten crooked teeth here at Park Place Dental. As alternatives to traditional fixed orthodontics , CFast and Smile TRU, in which you can have straight teeth in as little as 4- 6 months! It does not replace conventional orthodontics yet offers an easy, gentle technique to straighten the upper and lower teeth front six teeth that make up your “visible” smile. The CFast treatment utilizes white brackets which are clear and a tooth coloured wire which is much nicer than the traditional metal braces of the past. It is very discrete and as it only focuses on the front teeth we can achieve straight beautiful teeth in a short period of time. 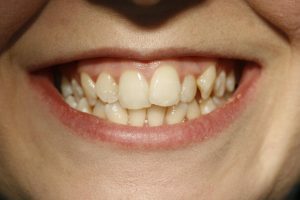 Smile TRU is done with a gradual succession of custom made clear alignment trays which are designed in 2 week increments. 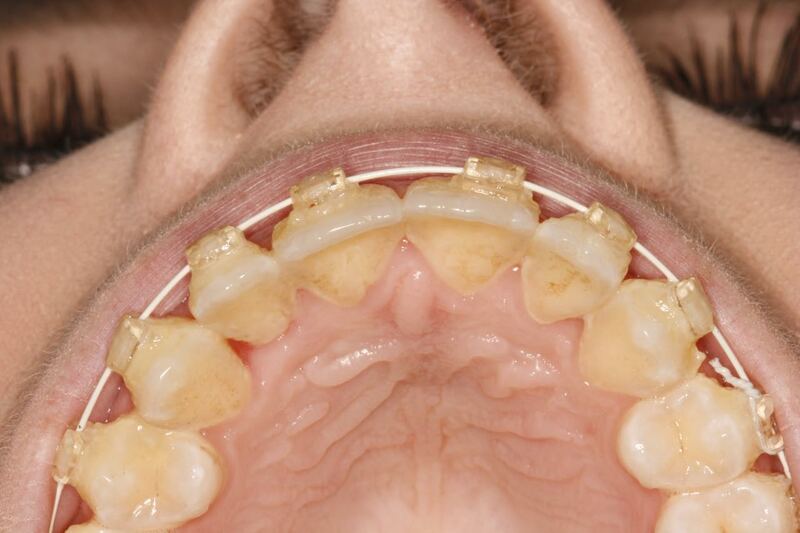 As you progress through the series of trays your teeth move a little each time a new tray worn. 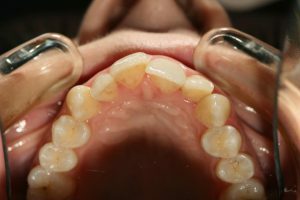 A full oral health assessment and smile assessment including diagnostic study models and necessary radiographs would need to be done to determine if you would be a good candidate for this procedure. With Prices Starting from £2000 per arch it is an affordable way of permanently getting straight teeth. For further details please contact us for further information. The fees for a full orthodontic consultation are £199. This will include a full dental examination, detailed xray assessment and photographs. If you then are deemed suitable and would like to proceed then £100 is credited towards the full orthodontic fees.